So, Pete from Dinowalrus remixed a track from YVETTE‘s four-song 7″. He made something that sounds like a chilled-out version of Harold Faltermeyer covering some Primal Scream. Listen. 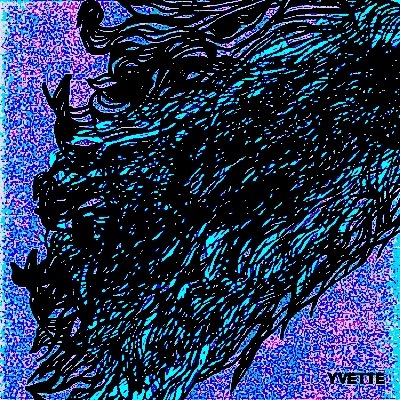 You can get the YVETTE S/T 7″ @ their Big Cartel page (or by purchasing it from the band at shows).